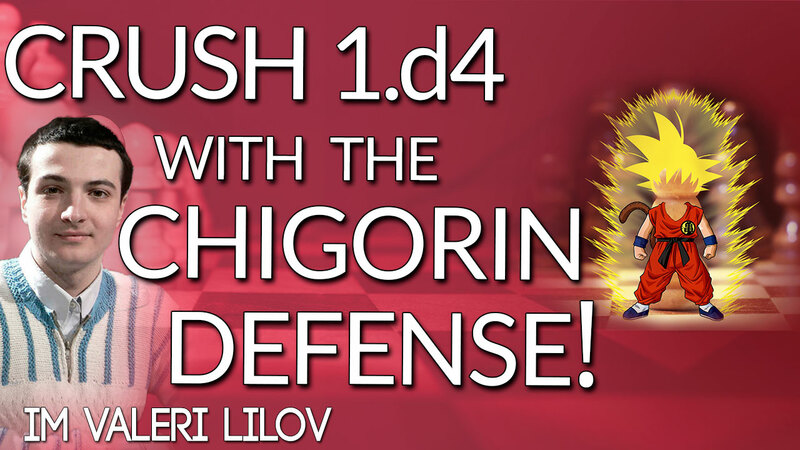 Jul 21, 2017 Crush 1.d4 with the Chigorin Defense! 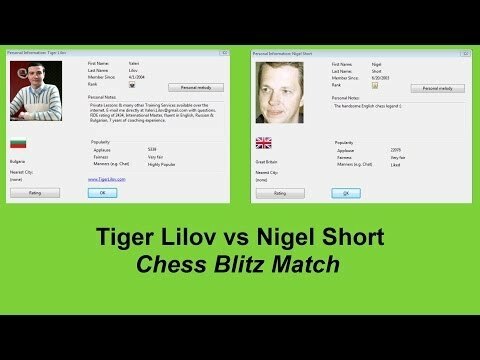 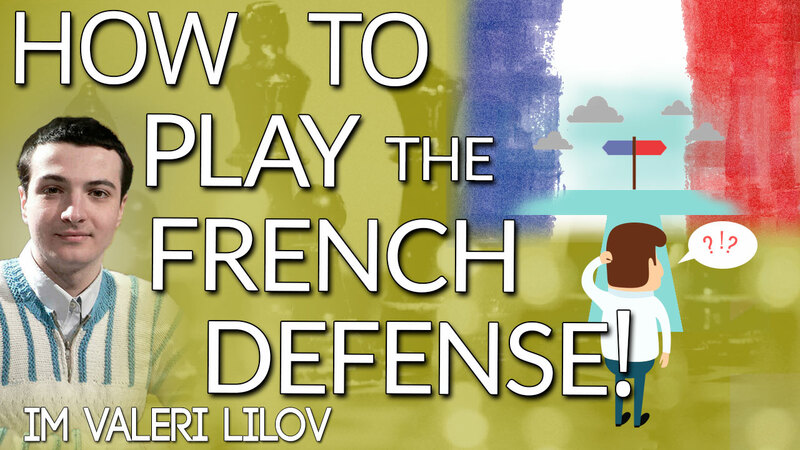 Jul 2, 2017 How to Play the French Defense! 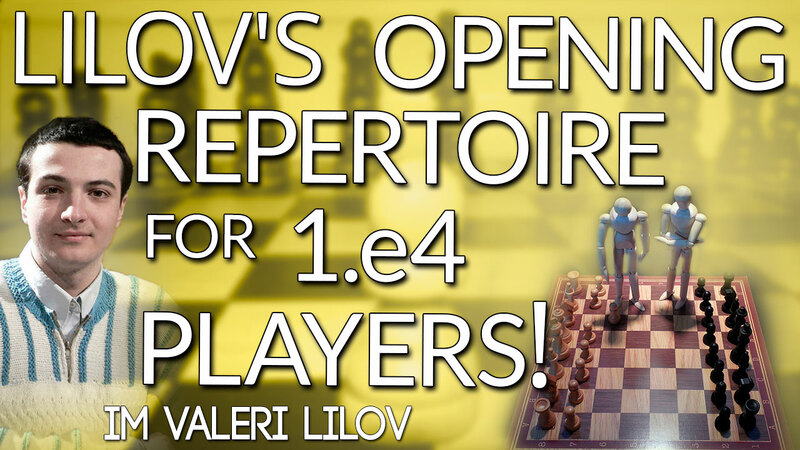 Jun 25, 2017 Opening Repertoire for 1.e4 players!